You’ve read about how the crowds swarmed outside the bar in which he filmed, but now you can see the final product! Ed Sheeran released the “Galway Girl” music video, and after seeing it, you’ll realize that it was definitely worth the wait. Sheeran brought in actress Saoirse Ronan to help complete his vision, and as you’ll see, she definitely brings her A-Game. Not only is he (somewhat) featured in it, but Sheeran filmed the video himself. And since it’s shot from his perspective, it definitely makes sense as to why. As rumored before, Ronan is the “Galway Girl” in question that Sheeran is fascinated by. Watch and see the pair enjoy a Guinness or two. This video is making us look forward to the weekend! And maybe learn the fiddle. But, one thing at a time. 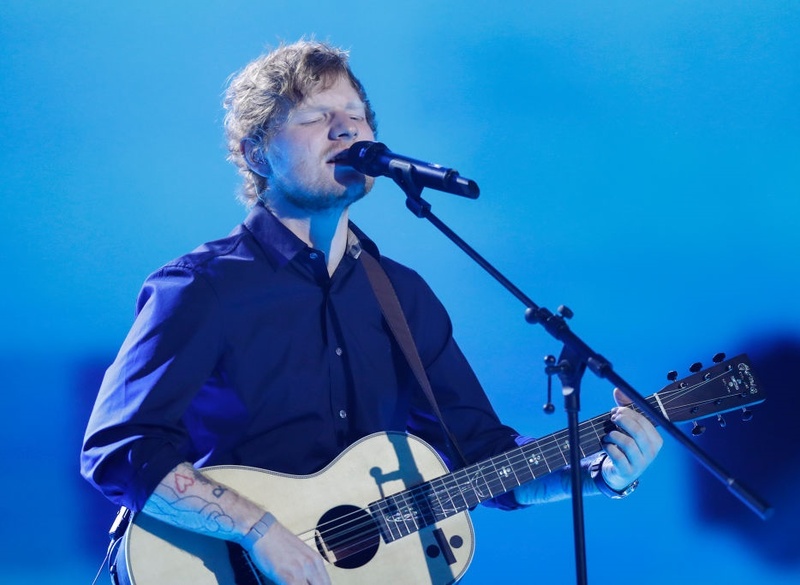 Sheeran worked on the song with Irish folk band Beoga, who are featured in the video. Sheeran has also invited the band to a few of his tour dates. The song appears on his latest full album, Divide. We dig the story that Sheeran has chosen to tell, and we love how lively the video makes us feel. Shot in the City of Tribes, he also makes Galway look pretty fantastic. Next time we’re looking to travel, it’s definitely on the list of places we’d love to visit.